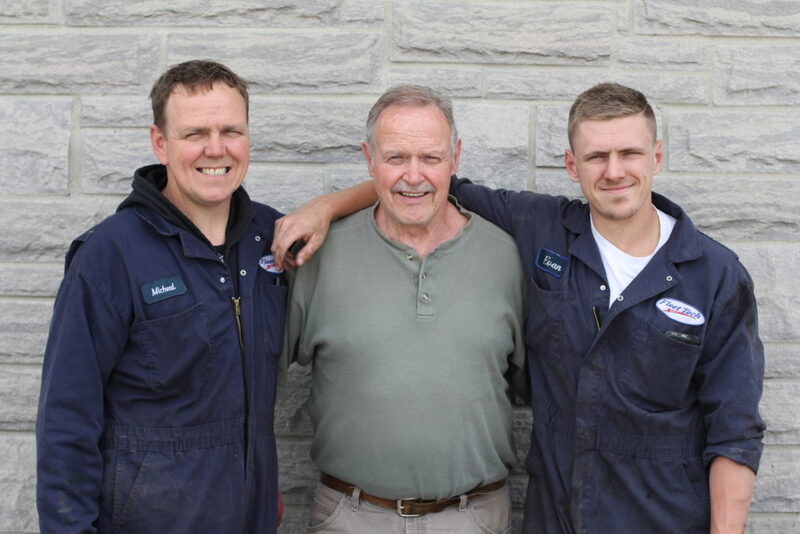 Fleet Tech Truck Repair is a family owned and operated business established in 1996 and based in Hamilton, Ontario. We specialize in Truck and Trailer Service and Repair, Fleet Maintenance, MTO Inspections and Roadside Services. Our goal is to get trucks in and out quickly without sacrificing quality of service. We are a person to person repair shop so you actually get to speak to the mechanic who works on your vehicle. Our friendly staff is here to assist you with all your maintenance needs from small business trucks to large commercial fleets.